For almost two decades, Eurolife has been a bridge of style and ideas between Aussie homeowners and Italian designers. Founded in 1999, Eurolife has promoted itself into an unavoidable place for all kitchen enthusiasts and idea seekers to visit in Sydney, Australia. Our showroom in Sydney is a genuine time machine, which takes you back to the timeless classics of kitchen design. 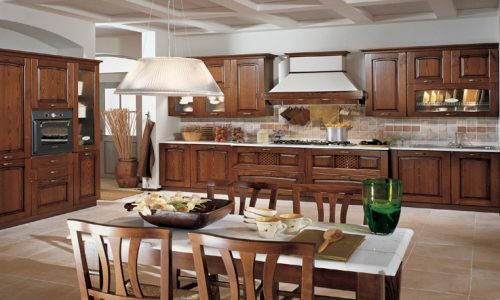 What we’ve to offer and show to you in terms of traditional kitchen design will never go out of style or popularity. 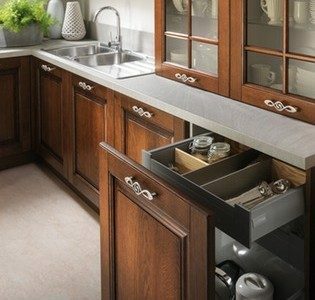 Our classical kitchens are easy to customize in order to fit your available free space and budget. 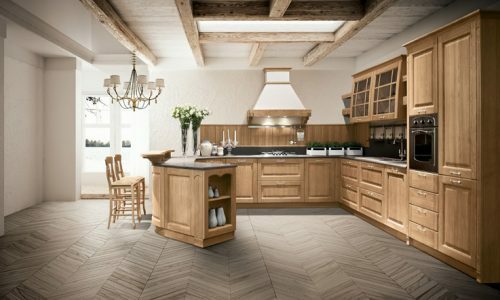 Your unforgettable journey into the world of timeless classics of traditional Italian kitchen design begins with the wood flooring both striped and patterned, according to your personal preferences. Then, you move to stunning cherry wood cabinetry with the delicate touch of green marble counters. On the other side, you don’t have to worry that your traditional kitchen won’t be a perfect match for the modern appliances. With Eurolife kitchens Sydney, you don’t have to make painful compromises. Kitchen design is an endless ocean of ideas and inspiration, where everyone can find his or her goldfish to be granted with more than three wishes, regarding your aesthetic preferences, available space, and limited budget. Eurolife can give it all to you: breathtaking traditional design, practical storage solutions, and finally, an opportunity to use the latest appliances. You can rest assured that your kitchen traditional design can go hand-in-hand with the cutting-edge appliances of your choice. You’ll be pleasantly surprised to find out how both white and cherry cabinetry can be combined successfully with either stainless or black steel appliances. It’s also recommended to include the all-white design, if you have no other option available for your traditional kitchen and modern appliances. White walls, cabinets, and flooring can be perfectly combined with the latest white appliances. 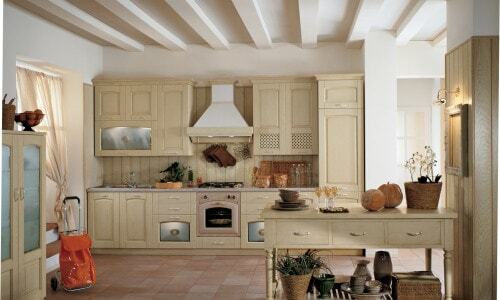 As you can see, traditional kitchen designs don’t have to be necessarily associated with limitations. Our classic solutions allow you to have it both the timeless breathtaking appearance and a luxury of modern appliances. You’re never going to make a mistake with a traditional kitchen design. At the first thought this may seem as a demanding investment. 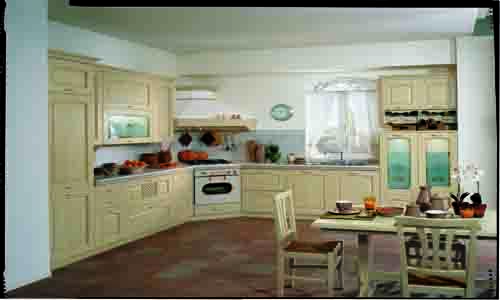 However, classic kitchens are built to last in both terms of timeless beauty and extremely durable natural materials. This can be a significant one time investment, which can allow you to devote your time and resources to other areas of your home in the long run. Eurolife team consists of helpless romantics and traditional kitchen design enthusiasts, who find a great deal of personal pleasure with each and any personalized solution tailored according to your wishes, requirements, and budget. It’s such an enormous pleasure witnessing first-hand how Italian traditional style gets a new chance to prove its timeless value in Sydney, Australia. You have a unique chance of capturing the Mediterranean style and feeling in your own kitchen with the help and assistance of Eurolife team.